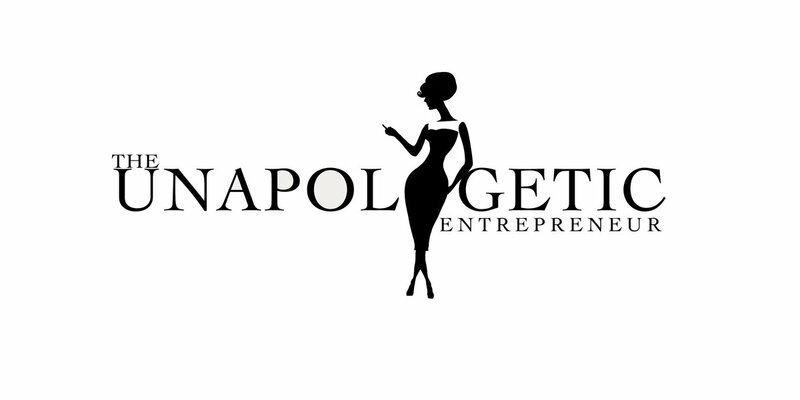 CHANGE your life & business unapologetically! Hi Friend! I'm Alexandra! A serial entrepreneur, impassioned writer, incurable romantic and self proclaimed contemporary philosopher dedicated to helping you awaken your full potential without apology! a curious girl with nothing more than passion, wi-fi access, and a dream, I am proud to have created a digital empire that has impacted thousands of people awaken a life and business they love and do so unapologetically.